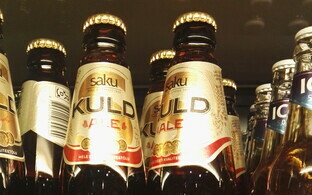 According to figures from the Estonian Breweries Association (EÕL) and the Alcohol Producers and Importers Association (ATML), the sales of low-alcoholic beverages and hard alcohol alike on the Latvian side of Estonia's southern border have continued to grow in the first half of 2018, leading to continued losses for the Estonian state. 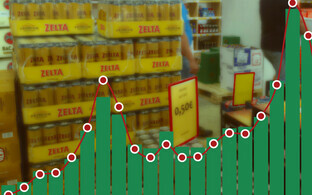 According to the sales figures of the EÕL for the first six months of 2018, approximately 80% more beer and 3.4 times more low-alcohol beverages were sold on the Latvian border than during the same period last year. While altogether 7.12 million litres of beer was sold on the Latvian border in the first six months of 2017, this figure jumped nearly twofold to 12.6 million litres in the first half of this year. 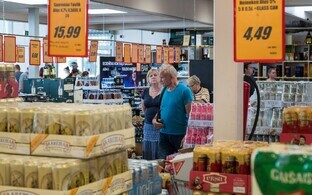 Producers are forecasting that altogether 30-32 million litres of beer and 4.5 million litresof other low-alcohol beverages will be sold on Estonia's southern border this year, the association said. 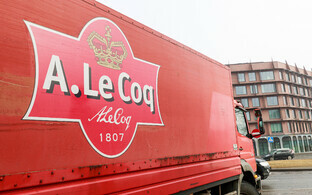 Sales of other low-alcohol beverages, meanwhile, increased over threefold on year, up from 630,000 litres in the first half of 2017 to a total of 2.1 million litres in the first six months of 2018. 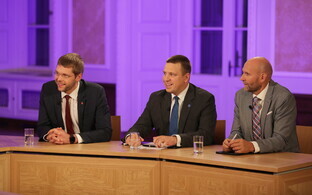 "The sales figures of the first six months of this year clearly indicate that regardless of the expectations of the Ministry of Finance, the growth ceiling in cross-border trade is still far from being achieved," said Peeter Võrk, head of the EÕL. "No other EU country has this kind of share of border trade to show, and all of this has developed essentially within the span of a year." 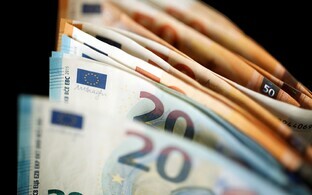 According to Võrk, the continuing growth of cross-border trade is also having an increasingly negative impact on the payment of excise duties. In the first half of 2018, low-alcohol beverage sales in Estonia, upon which excise duties are paid into Estonia's state budget, have dropped over 40% on year. 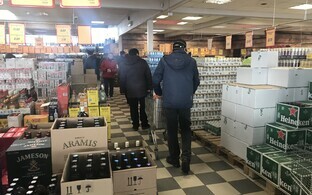 Based on the given sales figures, alcohol producers are forecasting that as a result of Latvian cross-border trade, altogether €100 million along with value added tax (VAT) will be left unpaid into Estonia's state budget. 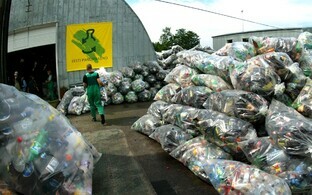 "We are gifting more than €100 million in taxes per year to the Latvian state," Võrk stressed. 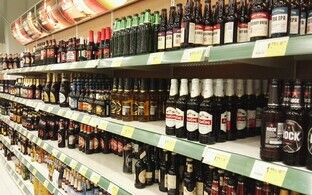 "At that, authoritative studies confirm that Estonians' alcohol consumption has by contrast increased. In order to avoid an additional significant decrease in tax revenue, we are calling for the government to not only abandon further excise duty hikes, but reduce the excise duty rates to a competitive level in order to eliminate cross-border trade with Latvia." 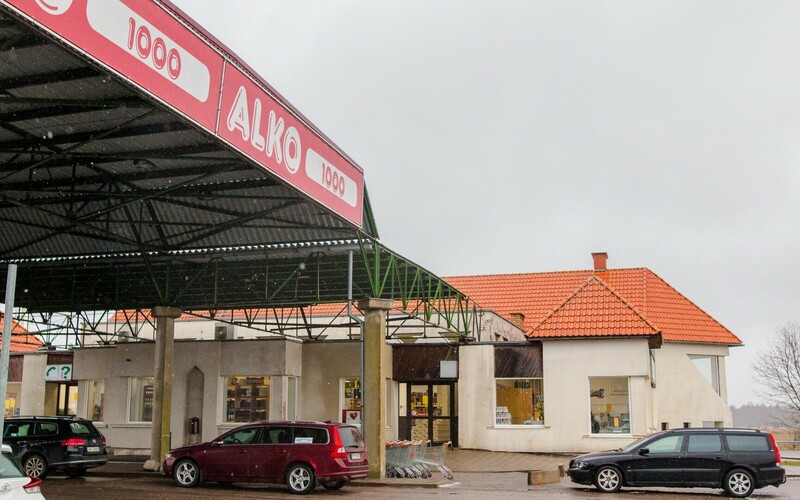 According to the ATML's figures, stores on the Latvian side of Estonia's southern border sold 1.6 million litres of hard liquor during the first six months of 2018, which translates into a tax loss of more than €20.1 million for the Estonian state. In comparison, the amount of hard liquor sold at these border stores totalled 1.4 million litres in the first six months of 2017 and 270,000 litres in the first half of 2016. The loss for the Estonian state budget in foregone excise duty and VAT grew from €3 million in the first half of 2016 to €16.8 million in the first half of 2017 and more than €20 million in the first six months of this year, the association said. According to Triin Kutberg, managing director of the ATML, the loss caused by people buying alcohol in Latvia has never been so great, and the impact is even bigger as a result of a downtrend in purchases of alcohol by Finns in Estonia. 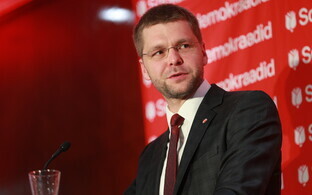 "Economic growth and the treasury are being attacked financially from three directions: Estonian sales to the north are declining, cross-border trade to the south is growing, and the entire chain of business linked to sales, from retail to hotels, speak nothing of producers, is suffering," Kutberg said. 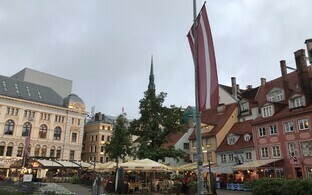 "Cross-border trade on the southern border is growing and the income from it, amounting to tens of millions of euros, goes to the Latvian state," she explained. "Sales oriented to tourists on the northern border are constantly declining, which is also significantly undermining the state's tax inflow. 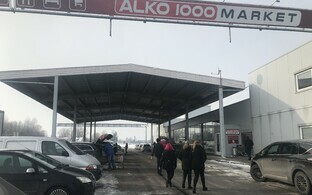 The sales of Estonian alcohol enterprises between the two borders, mostly members of the ATML, are constantly declining, which is putting businesses under big pressure. 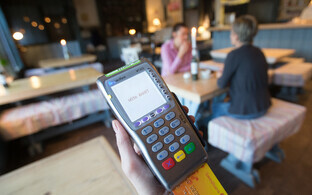 This not only reduces tax income, but also jeopardises the sustainability of businesses and jobs." According to Sven Ivanov, board member at distiler Estonian Spirit and alcohol producer Moe Peenviinavabrik, Estonian producers of quality beverages are finding themselves in a very difficult situation. "Putting new products on the market is extremely difficult for many smaller producers," he said, noting that sales are declining and production is declining as a result as well, which is in turn driving up the price per bottle. "The sales volumes of hard liquor fell two times more in the first half of this year than during the same period last year," Ivanov noted. 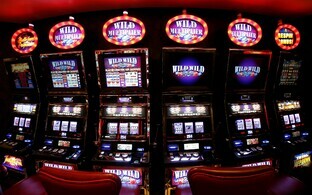 "Only a quarter has been regained on the southern border. Hence the loss is big." 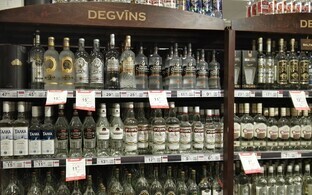 The ATML has estimated that during 2018, 3.5 million litres of hard liquor will be sold on the Latvian side of the Estonian-Latvian border, a 23% increase over 2017 sales figures.